Note that only on CD and digital version in Bandcamp have a bonus track called 'What I Dreamed'. Analog Mastered on a classic SSL desk and Studer A80 reel-to-reel by Ian Hawgood. "The artist takes four songs that were once buried and lost in other collections, curating them together to create a new sound and feel. This reimagination allows the listener to discover each piece, as if for the first time. The songs have the power to pull memories from us, of either real or imagined experience and the ethereal sounds are, at once, familiar and an exploration. 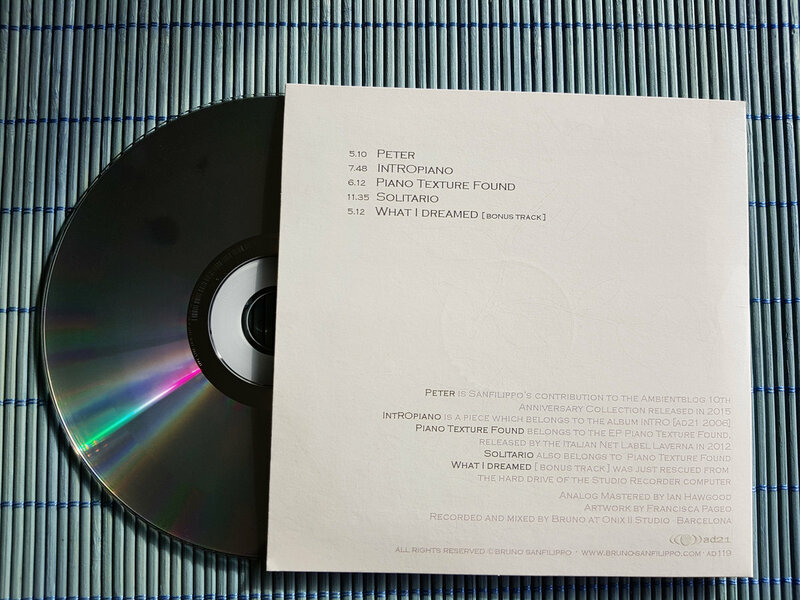 This transformation invites the listener to experience Lost & Found as an act of losing and finding something again"
'Peter' is Sanfilippo’s contribution to the Ambientblog 10th Anniversary Collection released in 2015. 'Piano Texture Found' is a piece which belongs to the EP Piano Texture Found, released by the Italian Net Label Laverna in 2012. 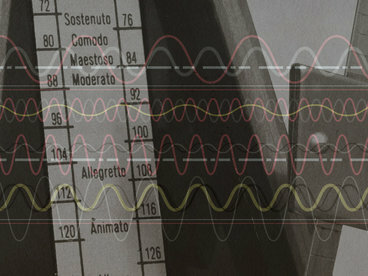 'Solitario' also belongs to the EP Piano Texture Found. 'What I Dreamed' was just rescued from the hard drive of the studio recorder computer. 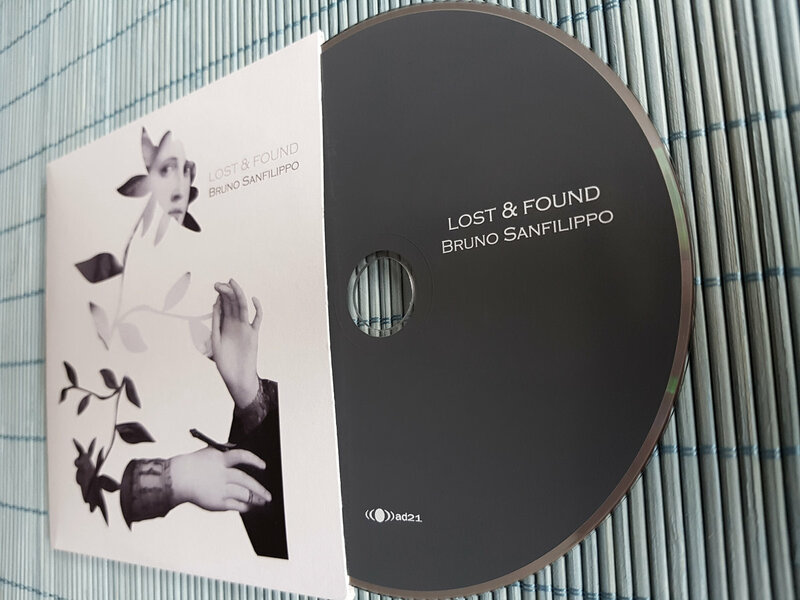 Norman Records wrote: "Bruno Sanfilippo has wowed a few of us here at the Towers in the past and he looks set to continue doing so with his latest collection of sun-dappled piano textures, on his own ad21 label. 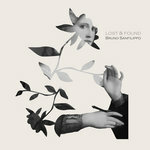 Lost & Found is a collection culled from re-discovered tracks and gems unearthed from hidden corners. Including a track restored from the hard drive of a studio computer. 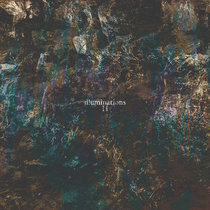 Gorgeous ambient piano radiating warmth and light, calling to mind a less frosty Harold Budd or a less studious Eno -- that’s certainly how ‘Intropiano’ sounds to my ears, at least. ‘Peter’ was Sanfilippo’s contribution to the Ambientblog 10th Anniversary set from 2015, and it features the distant sounds of children happily at play on a backdrop of gauzy synth and floaty minimal piano. 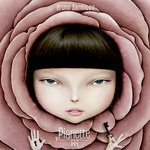 ‘Piano Texture Found’ mixes a lil static with some woozy piano melodies; ‘Solitario’ is a nice long piece with crackling synthetic sounds building upon the textural qualities of an aching, dripping, old piano sounding like it’s been haunted by Vangelis. Lovely stuff"
Textura.org wrote: "The five settings on Bruno Sanfilippo's latest ambient piano collection were for the most part “lost” before being re-assimilated for the thirty-six-minute release, yet they're a cohesive bunch for all that. Though they originally appeared in different places (the EP Piano Texture Found, for instance, issued on the Italian label Laverna.net in 2012) and at different times (included one issued as long ago as 2006 and the most recent in 2015), they're nevertheless united by the sensibility Sanfilippo brings to all of his productions. Even if the material doesn't add anything radically new to the established Sanfilippo template, that doesn't make Lost & Found any less satisfying a listen. Each of these ethereal settings exemplifies his sensitive handling of atmosphere and mood, as well as his gift for producing elegant piano performances enhanced by supplemental detail. During “Peter,” for example, sounds of children playing emerge alongside a wistful series of largely unadulterated piano reflections; in the 2006 setting “InTROpiano,” by comparison, the instrument reverberates so boldly, Sanfilippo's playing billows like a rapidly expanding cloud mass; there are moments when the piano seems on the verge of being buried under the reverberations, the effect so pronounced one imagines he might have recorded the piece in an echo chamber. 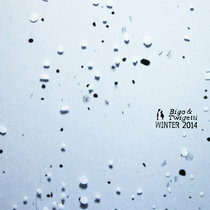 Similar to “InTROpiano,” “Piano Texture Found” smears the acoustic instrument with thick strokes of hiss and fuzz though not so much that the shimmering piano patterns are rendered inaudible. With Sanfilippo operating within an ambient piano environment, there understandably are moments where the material suggests commonalities with Harold Budd's work, especially the early recordings involving Eno. That's never more evident than during “Solitario,” where for almost a dozen minutes Sanfilippo ruminates thoughtfully, his reflections accompanied by real-world sounds of footsteps and rustling noises of varying kinds. 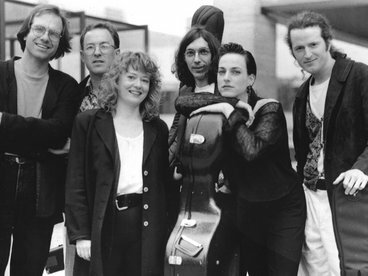 Having been exhumed from the hard drive of a studio recorder computer, the bonus track, “What I Dreamed,” never previously appeared but nevertheless fits comfortably alongside the others on this mini-album-like sampling of the Italian instrumentalist's artistry"
"In the last decade Modern Classical has soared in popularity for both releases and artists coming through the genre. Credit can go to the likes of Frahm, Arnalds, Richter, Johannsson and labels like Erased Tapes and 130701 in helping popularize the music. You can add Argentinian Bruno Sanfilippo to the list. 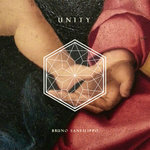 His earliest release dates back to 1991 and although described as New Age his Modern Classical stylings came through circa 2000 “Suite Patagonia” album. 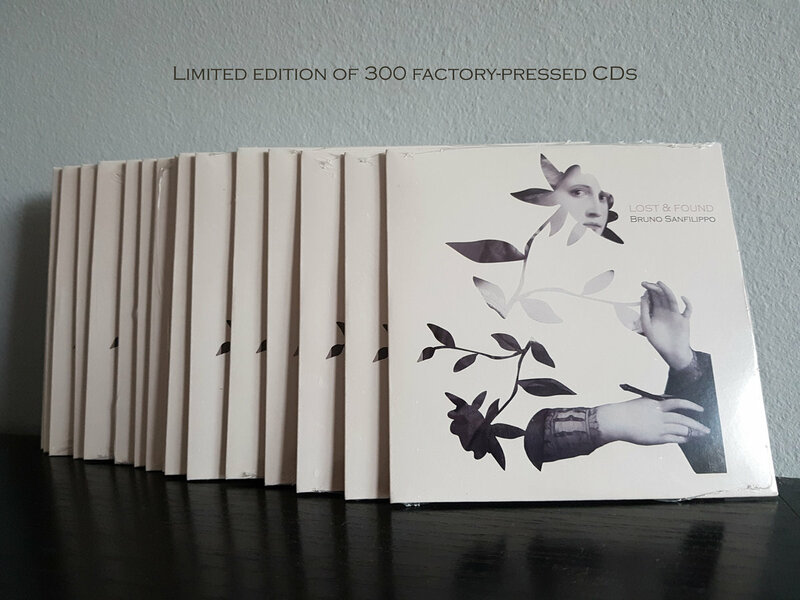 It’s fitting that this release covers his two most recent release, one “Lost & Found” is an archival compilation. 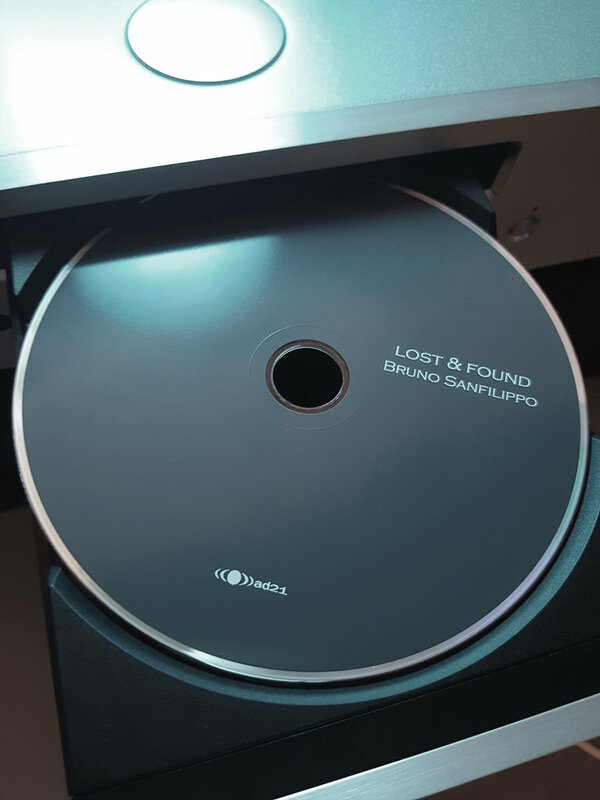 “Lost & Found” features collected music released between 2006 and 2015 with a recently discovered track on the studio hard drive. “Peter” first appeared on Ambientblog “Tenth Anniversary” usb collection from 2015 and is presumably named after the blogger in question, Peter Van Cooten. It starts of with electronics fused with piano and drones that appear joined to the piano in that they radiate out over the light electrical hum in the background. Initially appearing as a drone track or changes to focus more on the piano accompanied with field recordings of children playing. 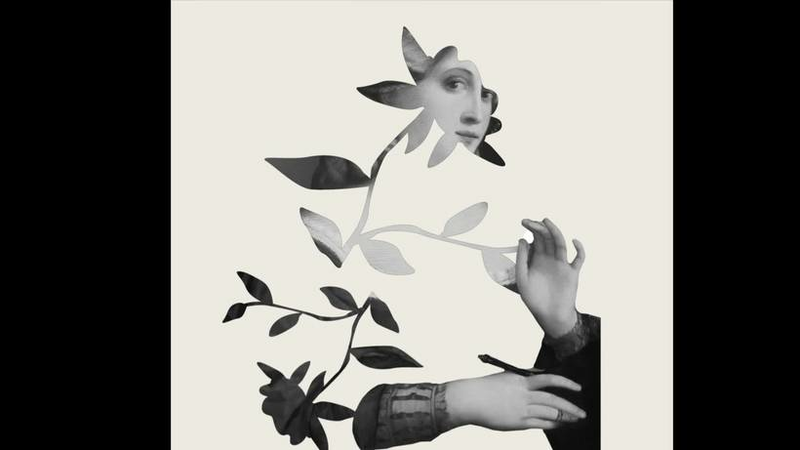 There is a slight improv feel to the piano, but after a brief fade out the piano playing becomes mote strident and controlled and introspective nature as if the piano is alluding to the field recordings of a longing for the innocence of youth. 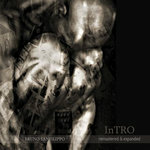 “InTROpiano” originally the fourth track from 2006’s “InTRO” album follows the theme of additional elements to the piano with darkened drones (with a very, very slight Industrial feel), electrical buzz, field recordings of water sprinklers and crickets and deep rich spaced out Piano which if front and center in the track. The use of the non Piano elements allows the Piano to breathe and makes the track less stark than if it were Piano only. As the music starts building and evolving in the background, the piano maintains it’s pace, tone and texture and comes across with a feeling of experimentation mixed with a sense of reflection and reservation. 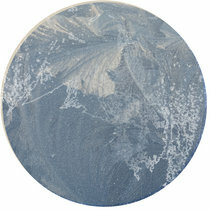 “Piano Texture Found” originally from Laverna net label release of the same name in 2012 starts with muted piano keys and static like glitches that force their way into the sound scape, seeping in and enveloping. The Piano has a very distant, submerged feel to it as if from a dream such is the cloudy, hazy feel to it. It alternates from more forceful playing to shimmering qualities as it keeps a steady ebbing and flowing feel. In the final two minutes of the track the piano escapes from the shadow as the static glitches have started to fade and removes the shackles of haze to reveal a clear piano section. I am not sure of Sanfilippo’s thought about this track, but to me it is coming from the past (with the muted sound) into the present (as if everything has revealed itself). 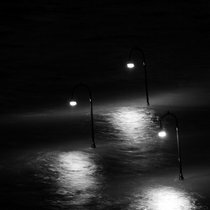 “Soltario” also from “Piano Texture Found” is the albums epic with field recordings of someone walking in what I imagine to be in an underpass with water, gravel under foot sounds, pops,clicks and an electrically treated piano sound. There is a dark edge to the track, like it has an underbelly. There is a feeling of unease which is brought about by the additional sounds as well as the minimalist treated piano. An excerpt of this track would suit a science fiction film. “What I Dreamed” recent studio hard drive find and exclusive to the CD and bandcamp release which is reason enough to buy the album. 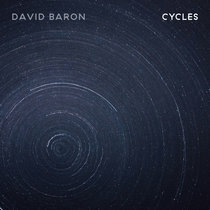 A beautiful pairing of layered minimalist piano, waves of ambience and string drones that circle around your ears, there is a certain degree of relaxed joy as the piece slowly unfurls in a loop like fashion with elements entering and departing gently, weaving their textures. It’s slightly different to the preceding tracks in its omission of field recordings or glitches, but has the similar tone as shared by the other tracks. If this is a case of lost material, we can only hope of more found material. “Lost & Found” sees a collection of material from a wide span of time be collected to form a cohesive album. Some work better than others, my personal preference would be “Soltario” to be shorter, but the album is an enjoyable listen for people looking for more than just a solo piano album"
by Drifting , Almost Falling Blog.